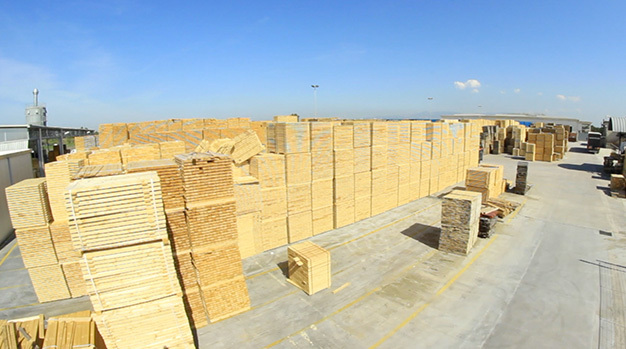 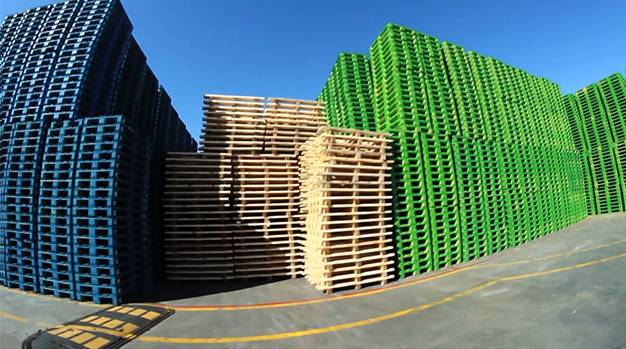 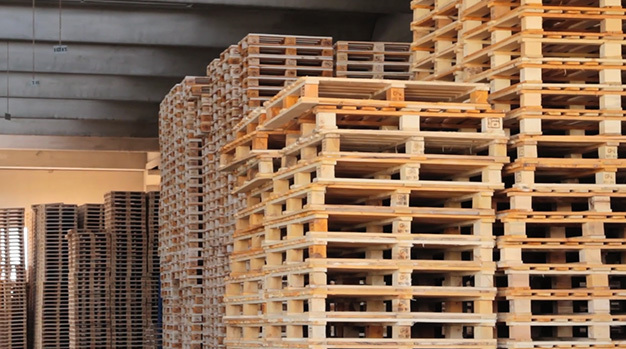 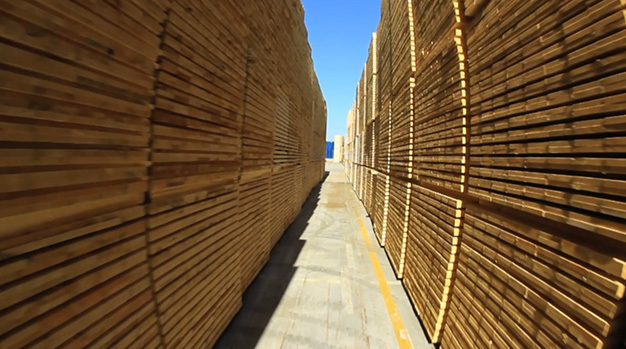 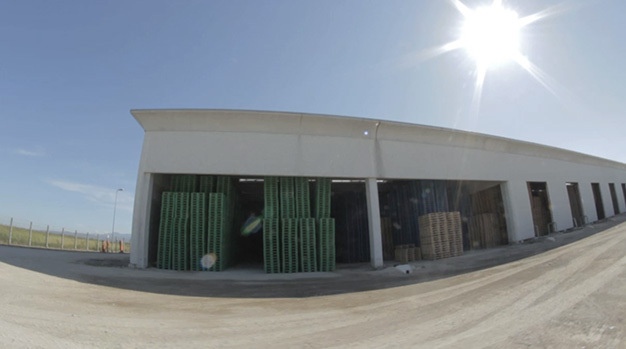 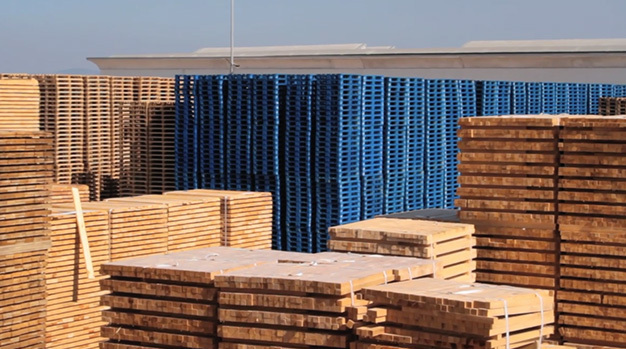 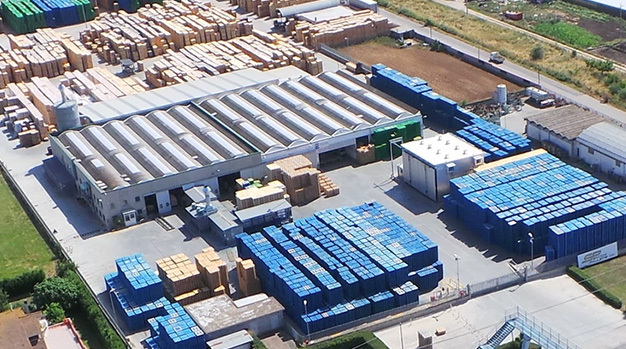 We can ensure covered storage for strategic stocks of the product supplied, in an area that can hold up to 250.000 pallets. 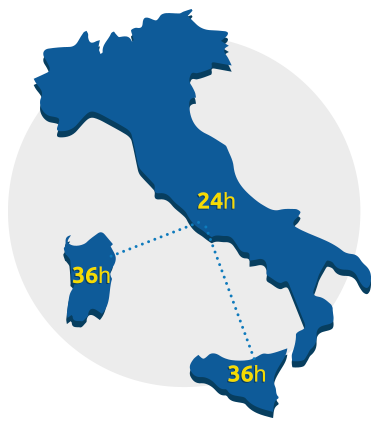 A network of transporters and a wide fleet of trucks allow us to deliver and collect throughout Italy within 24 hours (36h for the islands). 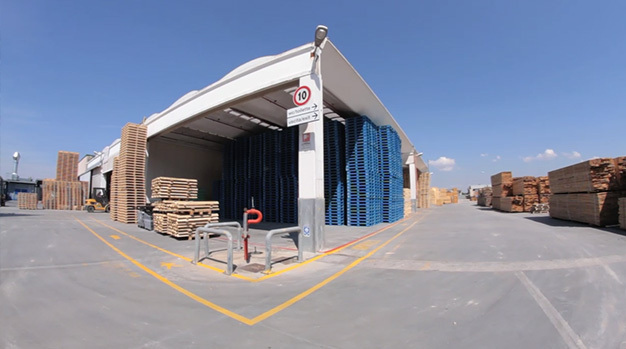 If necessary, we can manage directly the customer’s warehouse with Just-in-Time deliveries. 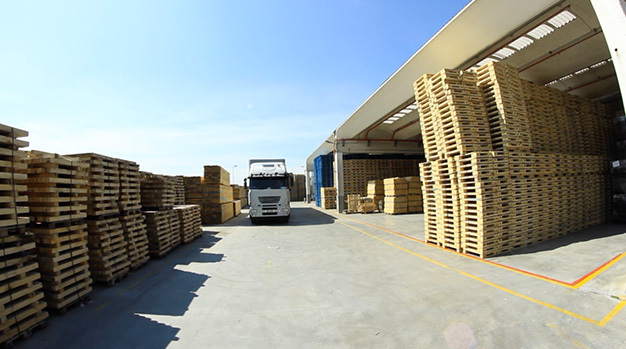 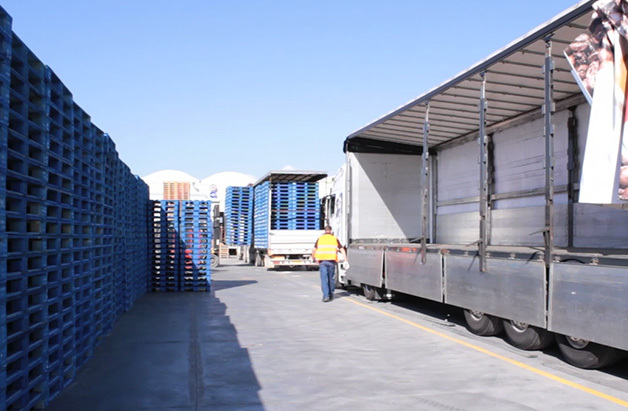 Even our transport services are certified by SGS Italy, compliant with ISO 9001.